From my first consultation straight to the operating table, Dr. Morales has been nothing but exceptional. His bed side manner is just truly amazing and hard to find in this industry (I had several consultations before making my final decision). Not only am I pleased with results of my surgery, but for any future surgeries, he will always be my go-to! Dr. Morales was very patient & informative. He thoroughly explained the procedure & the pros & cons of the surgery. I recommend Dr.Morales because of his warm and welcoming staff, the whole experience has been very pleasant for such a uncomfortable topic.. although Dr.Morales looks very young, he has been in practice for over 20 years and is very professional and well liked by all the staff I met at the hospital prior to the surgery.. they all said I had their favorite doctor. He has patience and explains everything about the procedure. I highly recommend having a consultation and deciding for yourself. ???? 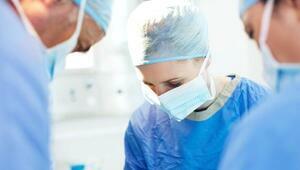 Each member of the team provided excellent service before during and after surgery. 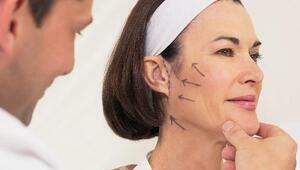 Appointments were effortless and accommodating, surgery and post care performed flawlessly. I have already recommended Dr. Morales and his team two friends, neighbors, and even my primary care physician who frequently gets asked for recommendations regarding plastic surgery. I just had breast augmentation and Abdominoplasty 1 week ago. Surgery went well and had pain only in my abdomen first 2 days. I am pain free now and happy with the results so far. I trust Dr Morales and will recommend him to my friends and family.